We have started the build into the March Equinox ascension wave. Have you noticed? The Earth’s vibration has speeded up and will continue to do so through the Equinox on March 20. When the Earth’s vibration speeds up, so does ours. That means expansion, ecstasy, and increased well-being when we embrace the ascension process. It spells big trouble when we are unwilling to let go of our limitations and make friends with change. I keep hearing about people dropping the body. I think we need to expect that this year. Some souls are choosing to opt out at this juncture. Allow every soul freedom of choice regarding its own evolution. One’s higher self is always right. Some people are falling ill quite suddenly. If we don’t deal with a limitation in consciousness at the mental, emotional, or vibratory level, it is now manifesting in the physical body with speed and force. It is yelling at us, “Look at me! Don’t ignore me any longer!” Accept that as a gift from Spirit. Have the humility to ask what needs to change in your life. Exactly! Nothing is happening. Welcome to the Void, to increased silence. Welcome to ‘nothing happening’, as in more space between your thoughts, more space between the particles of consciousness of which you are made up, more pure presence, more grace and ease. If your mind is telling you that you are bored during meditation, look again. Get curious about the boredom. Merge with it, then watch it melt away to reveal the Nothingness it is masking. The encroachment of Nothingness is visceral at this point. And that, my friends, is at the root of all of the difficulties manifesting in our lives. It all boils down to fear of expanding consciousness. 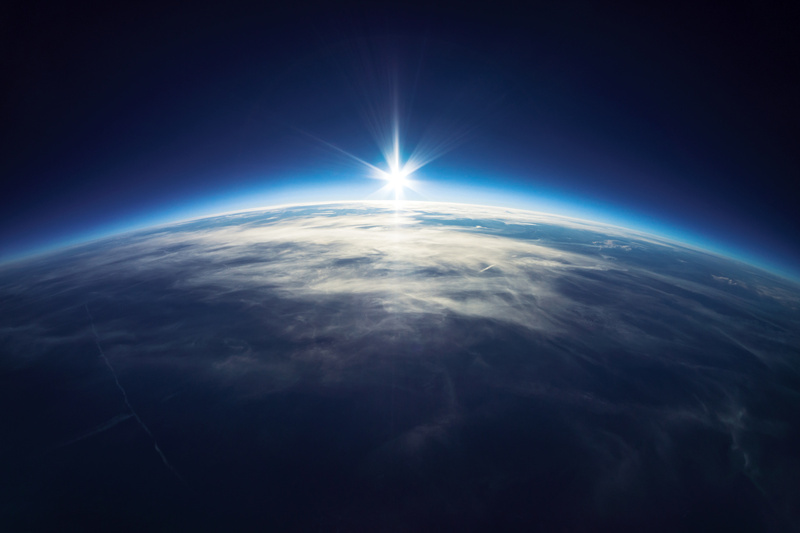 If we expand, if we allow the Ascension to sweep us up, if we change radically, then what? Who will I be? Will I go insane? Will I be able to function, make a living, put food on the table? The mind will be quick to tell you, “Stop! We’re heading into dangerous territory. I, the mind, will be obliterated.” And the mind is right about obliteration. The mind will lose it’s position of calling all of the shots for the life stream if we move into the formless heart space that is at the core of the 2016 Ascension. But tracking back through your spiritual growth in this lifetime, isn’t the expansion of consciousness always followed by more joy, peace, and liberation? Of course it is. So it becomes a process of simply getting curious about everything that is arising in consciousness, taking responsibility for all of your experiences, all of your reactions. It’s a very personal year. One for deep self-inquiry. Time for a complete willingness to let go of limitations and enjoy the ride on the ascending wave as the Earth leads the way. David Manning, Susan Gash, and I are very focused on the 2016 ascension process and the endeavor of eradicating limitations. We did a teleconference where we had an in-depth discussion about the current energies and our build to the Equinox. 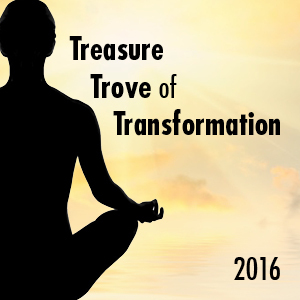 It was part of announcing our 2016 Treasure Trove of Transformation events in Berlin (April), San Francisco (July), and London (October). If you are curious to learn more about the current energies, as well as these intensive workshops and how they will take advantage of the 2016 ascension, perhaps you’d like to listen to the teleconference on our Public Teleconference Archives.